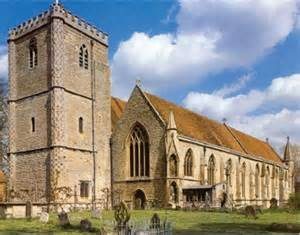 Dorchester Abbey was the setting for the Dorchester Area Service of Welcome for Bishop Steven Croft our new Bishop of Oxford. This service took place on Sunday 9th October and Sisters Stella, Lorna, Valeria and Elizabeth Jane were very pleased to be present to welcome Bishop Steven. At the end of the service, Bishop Steven cut the Archdeaconry cake which was shared with everyone, together with drinks.